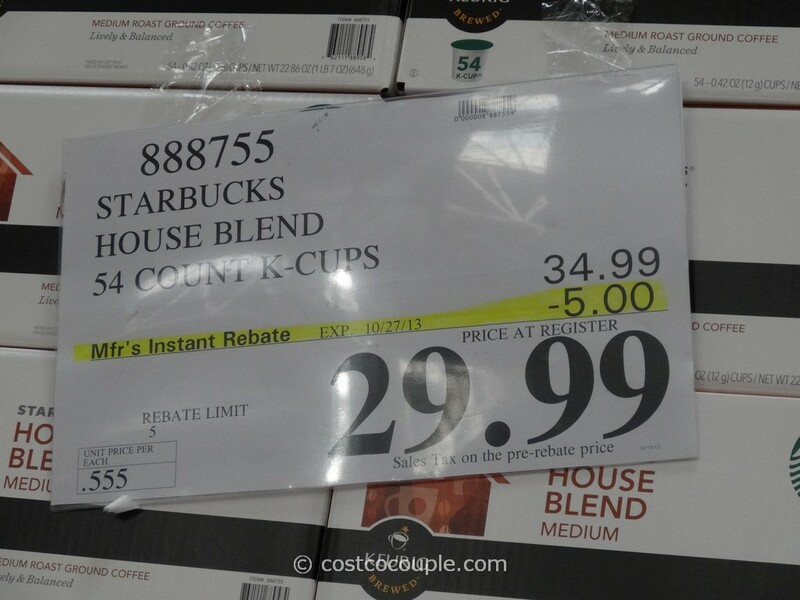 UDPATE 10/20/13: There’s a $5 instant rebate for the Starbucks House Blend K-Cups in the October Coupon Book. 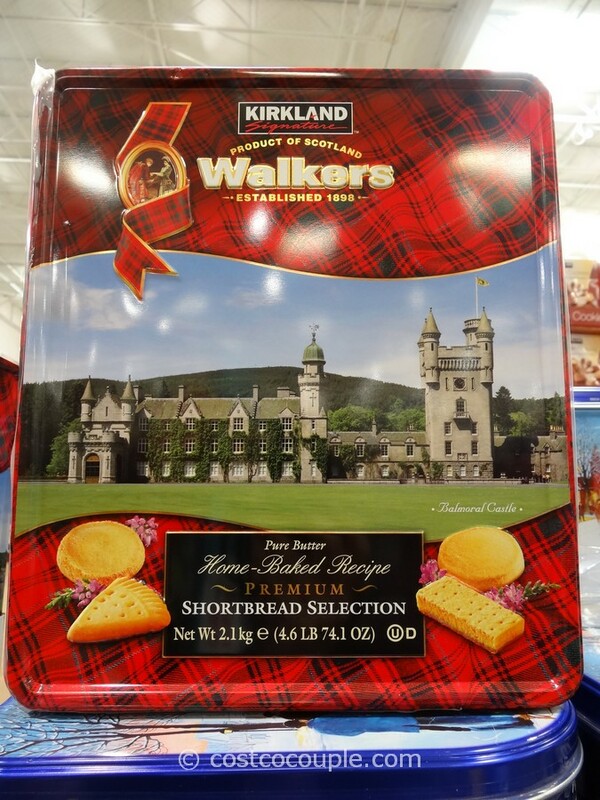 Price is $29.99 till 10/27/13. 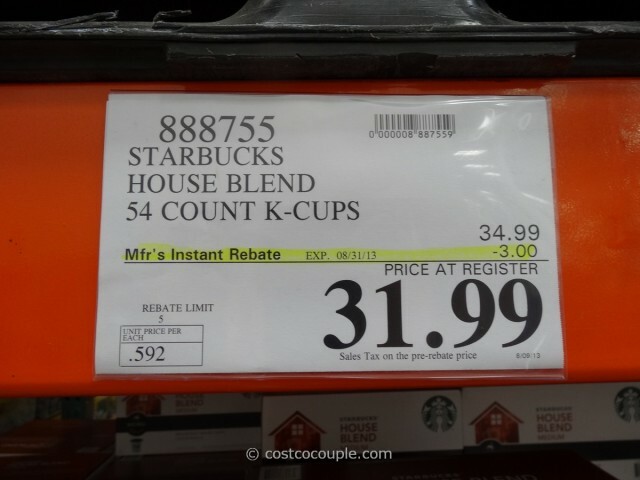 If you bought the Keurig Single Cup Brewing System, then you’ll need to get K-Cups. 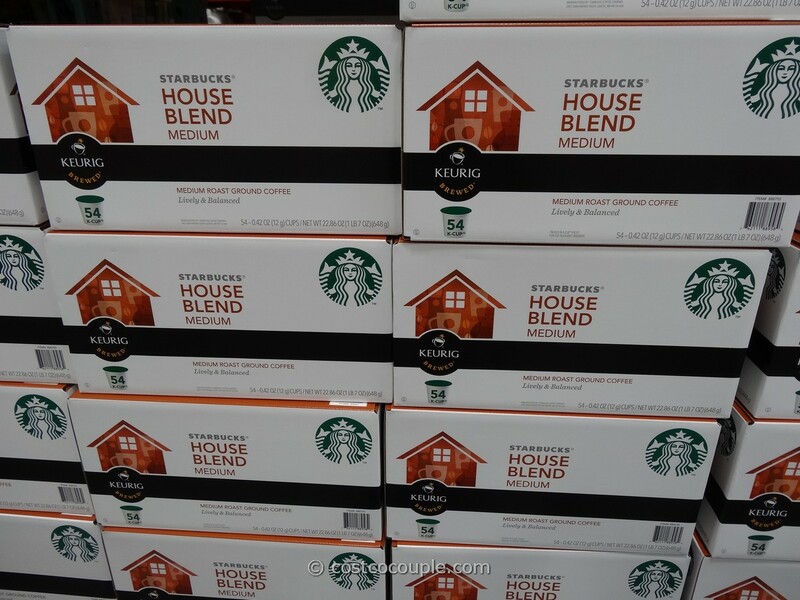 Costco offers a variety of options in the store and one of them is the Starbucks House Blend K-Cups. It’s 100% Arabica Coffee and available in a 54-pack. 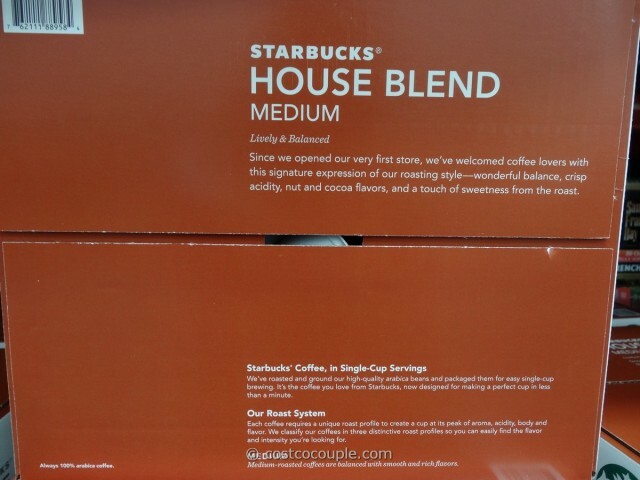 The Starbucks House Blend K-Cups pack is normally priced at $34.99. There’s currently a $3 unadvertised instant rebate which lowers the price to $31.99 for the 54-pack. 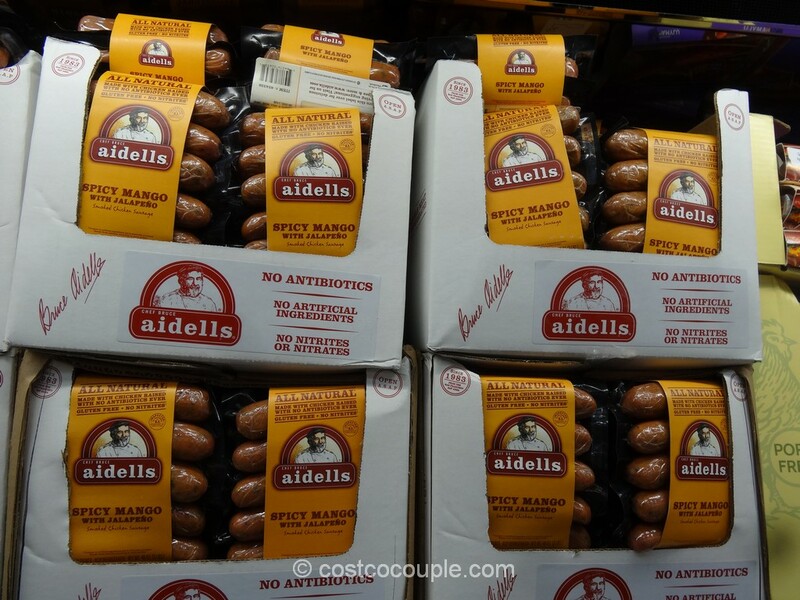 The discount is valid till 08/31/13. 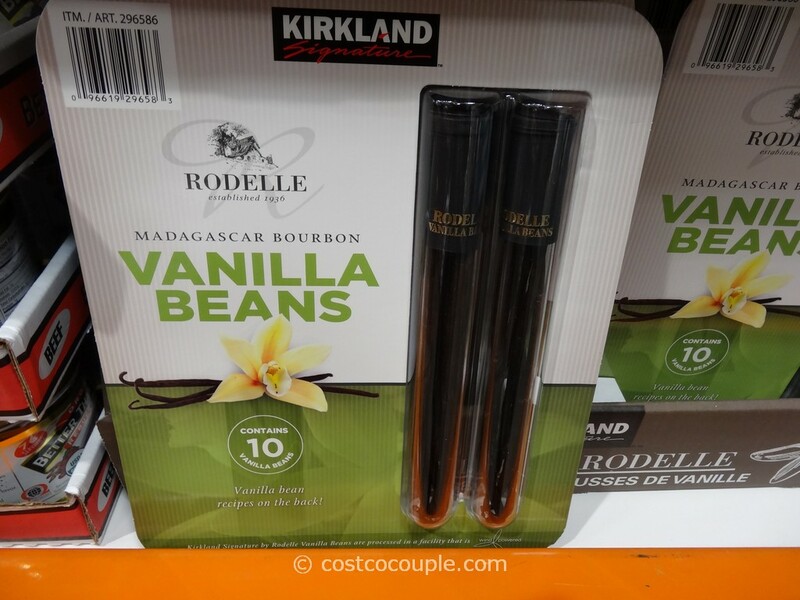 Have you tried this item?